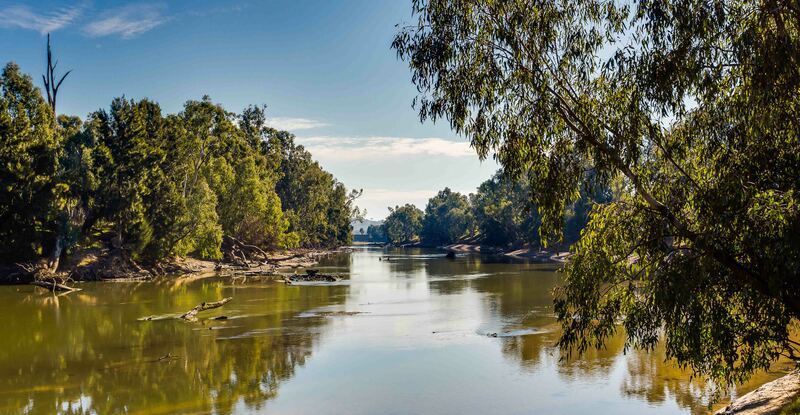 Planning a visit to Wagga Wagga and have the boat in tow? Here’s where you can find boat access ramps for the Murrumbidgee River and Lake Albert. Heading further afield? 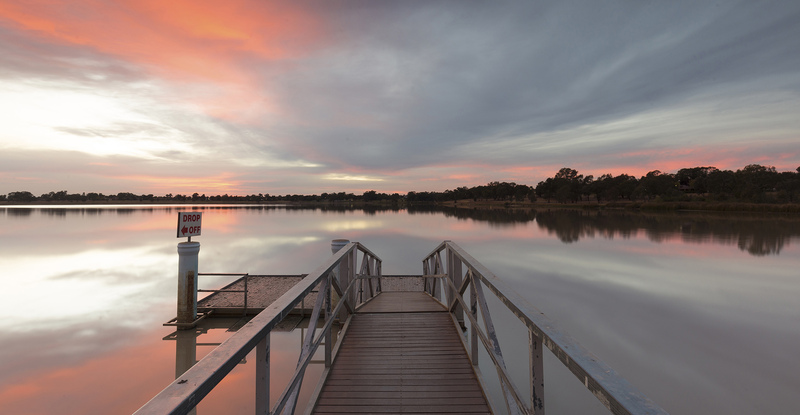 Here's where you can locate boat ramps in our Wagga Wagga + Surrounds region. Wanting more? Check out the Roads and Maritime Services Boat Ramp map for all boat ramps across New South Wales.